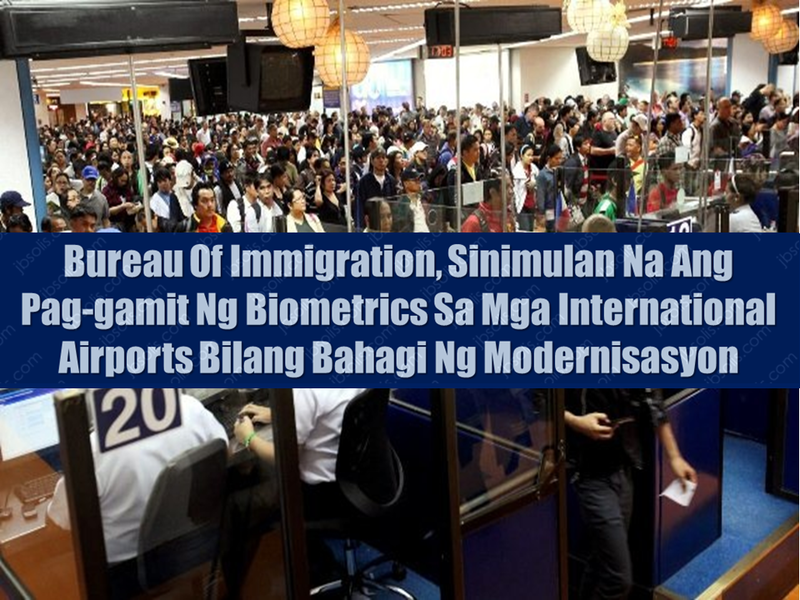 As the number of travellers expected to rise this holiday season, the Bureau of Immigration (BI) started the implementation of biometrics in Philippine international airports including Ninoy Aquino International Airport (NAIA). 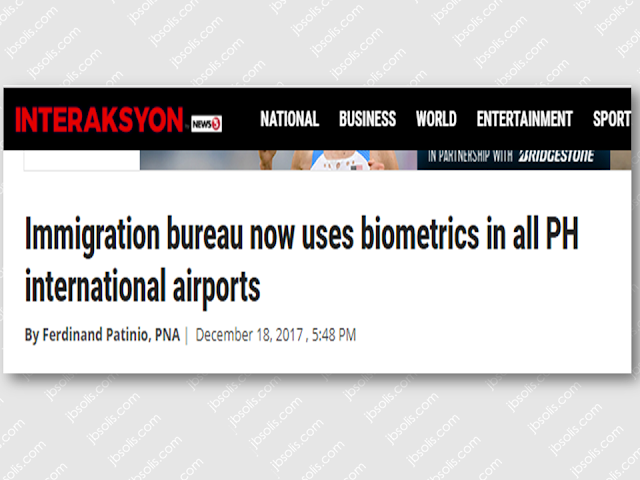 According to BI Commissioner Jaime Morente, the biometric system is a part of BI modernization in determining and preventing entry of undesirable aliens in the country. Morente said that BI is already implementing a new software called Border Control Information System (BCIS) that will process all international passengers that are coming to and from the Philippines. 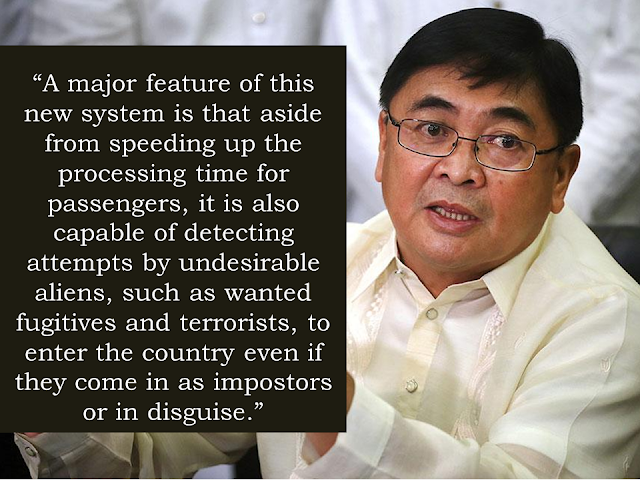 Aside from speedy immigration counter process, the new system can also be used in identifying undesirable foreigners. BCIS uses camera and finger scan device which results to automatically compare the actual image to the image that appears to the passport and the BI database which determine if the person has any negative records in the bureau. BI port operations division chief Marc Red Marinas said that the BCIS is also connected to the databases of the Interpol and the australian immigration department. “With this system the use of fraudulent travel documents and disguising one’s physical appearance will soon become inutile,” said Marinas. The BCIS pilot testing has been made to provincial international airports particularly in Mactan-Cebu, Clark, Kalibo, Davao and Laoag. Biometrics system has already been installed as early as 3 years ago.